In 2015, global spending on business travel rose to over 1.2 trillion dollars. From airlines, to hotels, to travel accessories, business travelers all over the world continue to raise their expectations for quality corporate travel. Out of all the aspects of international travel, protecting the possessions you pack might be the most essential. Until recently, luggage was simple, durable, and an afterthought: it stored your stuff. 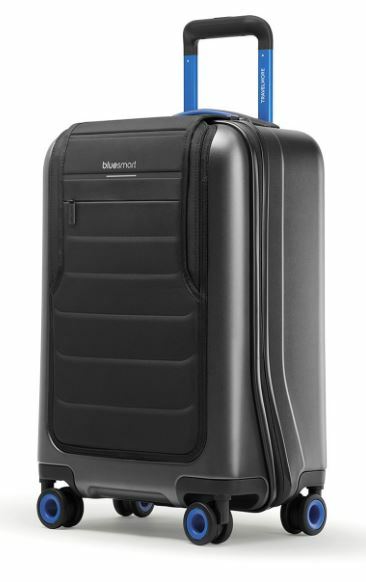 In 2014, BlueSmart reinvented suitcases and added 21st century technology, creating “smart luggage” as we know it today. Now your luggage can weigh itself, locate itself, lock itself, and even charge your phone, all while wrapped in an ever-growing selection of sleek styles and bold colors. Luggage is no longer one-size-fits-all. For business travelers of the future, a new generation of smart suitcases has come to fit a faster, smarter, more dynamic lifestyle. BlueSmart appeared first on Indiegogo, impressing travelers by being one of the very first smart suitcases back in 2014. The BlueSmart is built with a charging system, location awareness, and a built-in scale, among other handy tools for the classic business traveler. As seen on Shark Tank, the Trunkster is a suitcase unlike any other. Zipperless entry, location tracking, and USB charging with a removable battery are among some of the luggage’s most notable traits, along with its built-in digital scale for easy packing. 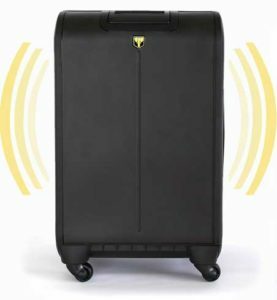 The water, drop, and impact-resistant case features a unique rolltop door and a control handle for easy maneuvering, while the Trunkster’s global tracking system ensures that you’ll know exactly where your possessions are in the world, no matter where you’re coming from or going to. 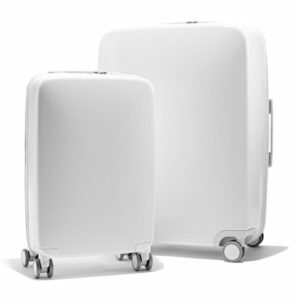 Dubbed “thoughtful luggage for modern travel,” Away luggage is perfect for those who know exactly what they’re looking for. With two compartments for clothes, shoes, and toiletries, a USB charger for all your devices, and a TSA-approved lock to secure it all inside the scratch-resistant, carefully constructed case, the Away will always be ready for that next trip. Flexible. Effective. Effortlessly sleek. Sound like you? Raden luggage wraps two built-in chargers, a TSA-approved lock, and a self-weighing scale into one smart suitcase. The Makrolon Polycarbonate casing comes in a wide variety of neutrals and pastels, designed to be durable enough to withstand rugged terrain and flexible enough to prevent cracks on impact. 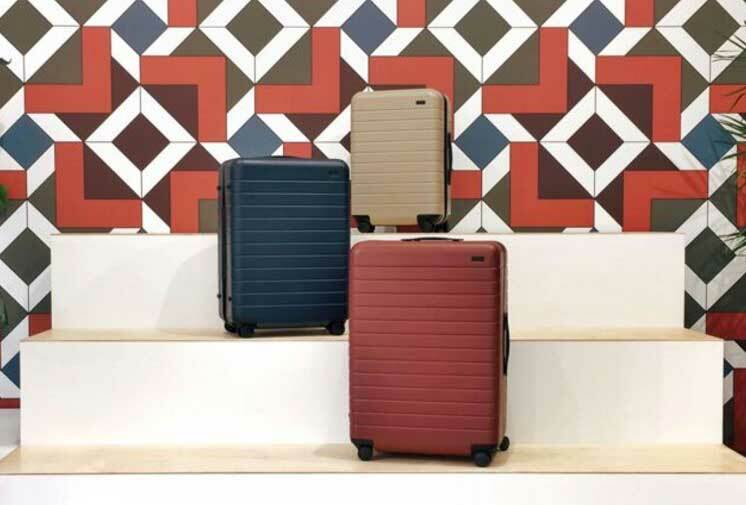 In development since the 1950s, the Rimowa Topas Multiwheel makes up for its lack of high tech gadgets with its impressive list of convenient features. 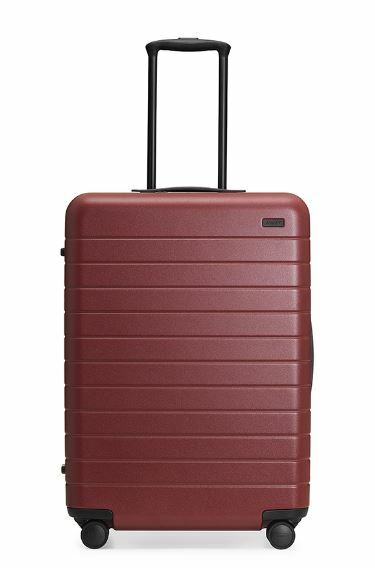 The lightweight aluminum shell was created to withstand high humidity and temperature changes, making it the perfect luggage for all those vacation days you’ve stored up. 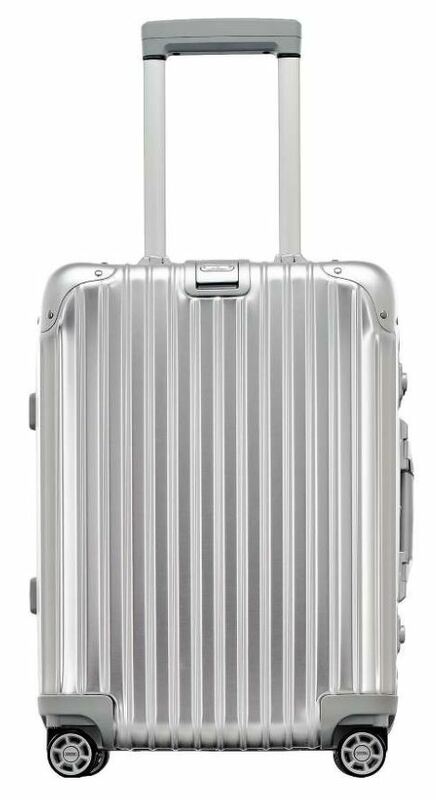 With a multi-stage monotelescopic pull handle, TSA lever action locks, and its 360 degree Multiwheel System wheels, the Rimowa Topas is serious about leisure. Until now, smart luggage was the optimal choice for only a select few. It’s versatile, durable, and useful, but business travelers living outside the U.S. have had a hard time getting their hands on this brand new tech. Granting global access to some of America’s latest and greatest technology is a tall order, but Big Apple Buddy is prepared to make it happen. Business travelers all over the world can access any of the above smart luggage through Big Apple Buddy, a trusted shopping concierge service based in the heart of New York City. Simple get in touch for a free quote today. Safe (and smart) travels!